Material: 100% Canvas with durable waterproof coating. Equiped with drawstring cover to provide dustproof performance. The hamper provides attractive, lightweight solution to many storage needs. Foldable design, easy to use and store. 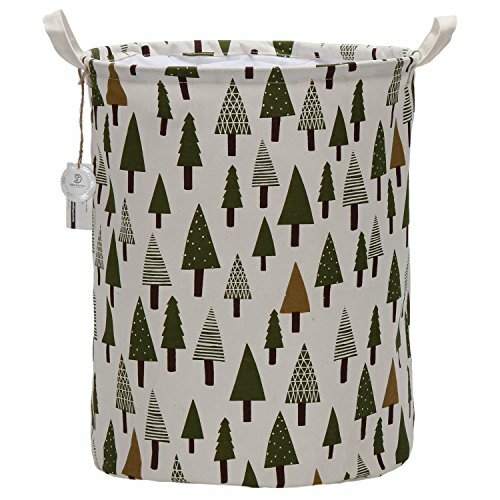 Also great for storing accessories, cosmetics and other sundries.